However, it turns out Eliza is on her way to becoming a mystical assassin. But first she has to start college with her best friend Dawn Roberts and her feline familiar Jared. If you think college is stressful, try finding your best friend being seducedânearly to deathâby a venomous fairy. Something is horribly wrong, and Eliza must find out what it is. 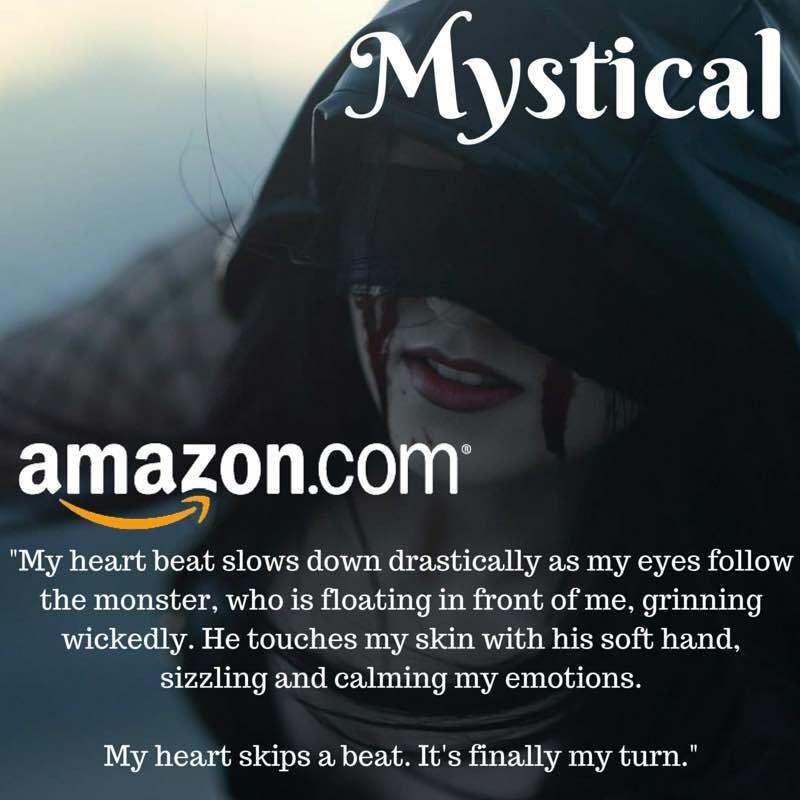 Murderous mermaids, seductive fairies, and manipulative elves are terrifying enough, but pure witches can become corruptâ¦and theyâre the most dangerous creatures of all. Eliza struggles to discover the source of this chaos, but is repeatedly attackedâand saved by a shadowy figure. On a very personal note, Eliza must learn whether corruption is beginning to claim her mother. Donovan wants nothing to do with his old gangânot after the things theyâd made him do. But when he meets Eliza, heâs both frustrated by her amateur skills and impressed by her emerging strength, and he feels compelled to help her grow into the assassin sheâs meant to be. 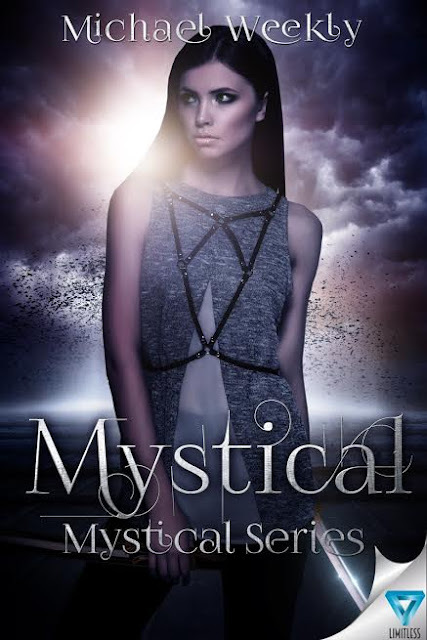 Eliza fights to master her skills before itâs too late, while Donovan must determine whether Eliza can be savedâ¦or if she must die to keep her out of the hands of those who would use her powers to reign over all of Mystical. 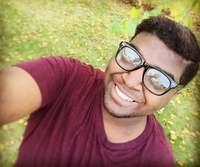 Michael Weekly is a professional writer known for his ability to construct detailed, believable worlds and then to inject them with captivating stories and relatable characters. His big break came three years ago when he started writing on a site called Wattpad. Prior to that, he had written mainly as a hobby and as an exercise in relaxation and meditation, using writing as an escape out of the world and into his own mind. 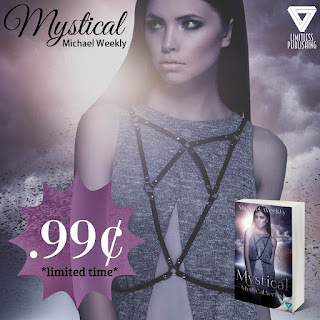 Writing in the genres of Urban Fantasy, Dystopian YA, and NA, Michael is the author of Mystical, which has earned a ton of positive feedback. 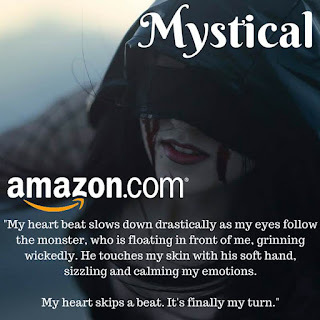 Mystical was picked up by Limitless Publishing in 2015, and since then, Michael has been working on additional entries to the series. When he is not writing, Michael also enjoys playing video games such as League of Legends and World of Warcraft. He enjoys being a shopaholic and a professional foodie. He lives in Virginia with his imaginary fury companion CoCo, where the two live happily.